We'll recommend the best gear for you based on where, and how you like to ride. 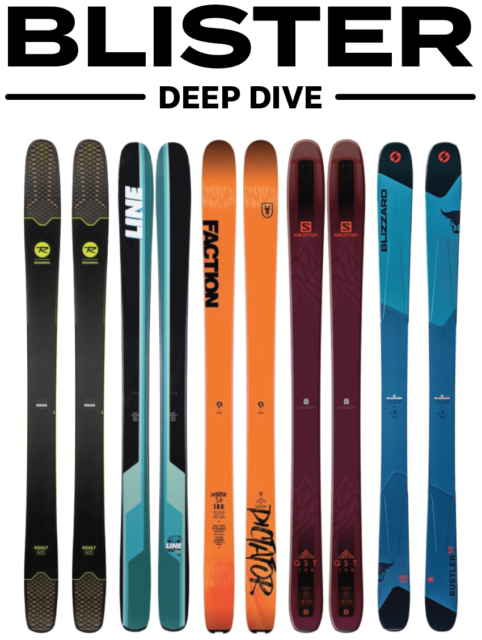 Get access to all Flash and Deep Dive reviews to geek out on your gear — hard. We’ve lined up exclusive deals for Blister Members from a number of manufacturers. Get a guaranteed copy of the limited print edition of the Buyer's guide (and a PDF version). Gear is expensive. Pick your perfect Blister subscription plan below to make sure that you don’t buy the wrong gear. Does the Deep Dive subscription include access to Flash Reviews? No, the Deep Dive subscription includes access to all Deep Dive reviews, but does not include Flash Reviews. If you’re interested in getting access to Flash Reviews, check out the Blister Membership, which includes access to all content on the site, including Deep Dives and Flash Reviews. I’ve got some questions about gear — which product is best for me? The Blister Membership includes personalized gear recommendations. We guarantee timely answers to all questions from Blister Members. Why is there a shipping charge for the Blister Membership? The Blister Membership includes a print copy of our Buyer’s Guide, which is why there is a shipping charge. However, if you don’t need a print copy, you can make that selection on the Blister Membership product page before adding it to your cart. If you specify that you do not need a print copy, you will not be charged for shipping. How do I access my Blister Membership benefits and discounts? 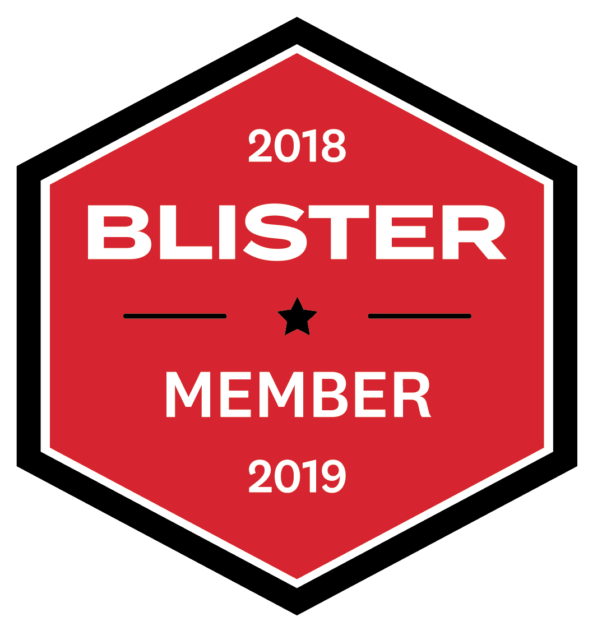 Once you’ve purchased the Blister Membership, we will send you an email with all of the relevant info on your membership benefits, including your personal discount codes. I don’t want my membership to renew automatically next year — how do I prevent an auto-renewal? The easiest way to ensure that you won’t automatically be charged for a renewal is to remove your billing information under the “My Account” page. "Keep up the fantastic work! This is the best money I have spent on a subscription….by far!" "I recently became a blister member and have been busy digesting all the info in the guide and all reviews online, and like everyone else commenting on your site, I have to say it’s bloody brilliant — honest and very informative. Congrats on the site. You have done an unbelievable job putting it together." "I couldn’t sign up fast enough. Your work over the years has been much appreciated and I am very excited about the new products. Keep it up. I would love to buy y’all a beer." "I just subscribed and want to say that you guys have got it spot on. No one offers the quality of gear advice you do. It’s a great service."